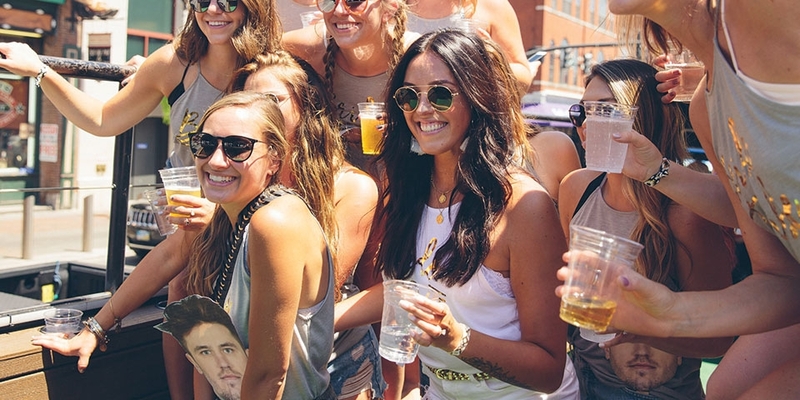 Nashville’s 5 Best Party Tours for Your Next Party. Why Pedal When You Can Party?! 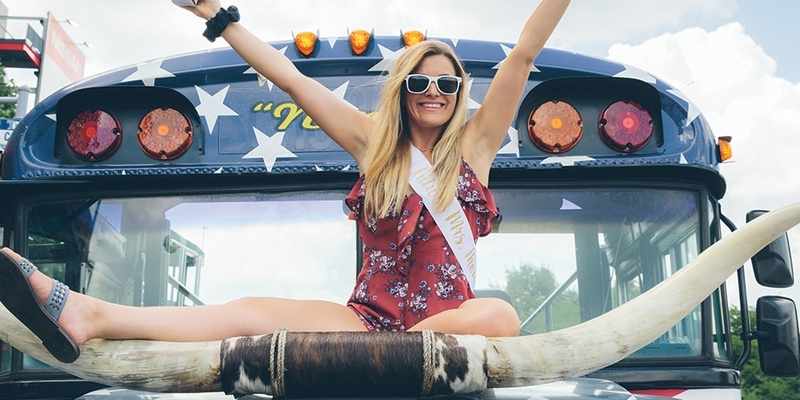 Why Nashville’s Party Bus Scene is About to Explode. Nashville’s Newest Party Bus? 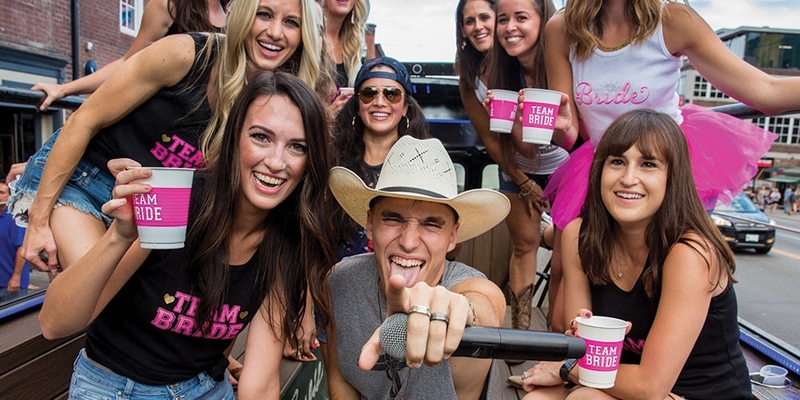 Honky Tonk Party Express and why it’s Badass!